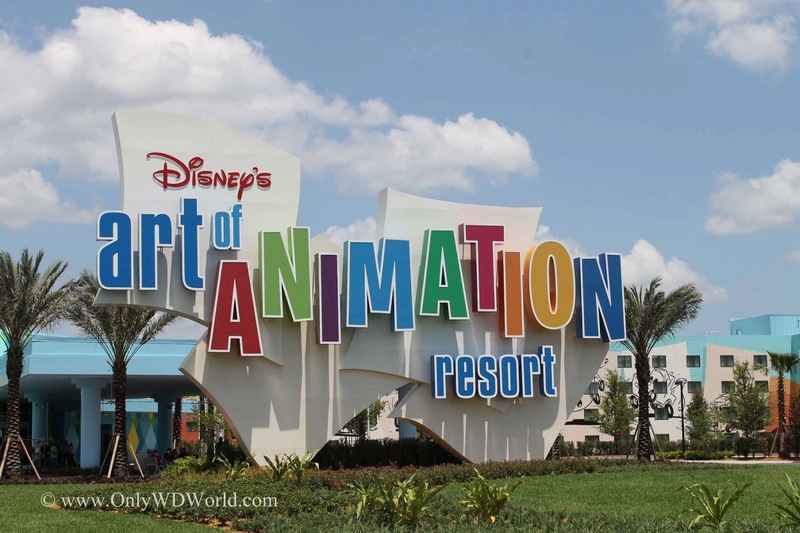 Late summer has become an even better time to visit the Walt Disney World Resort now that great discounts of up to 30% on fantastic Disney World Resort Hotel rooms are available! Must book by July 31st! Savings based on the non-discounted price of the same room. 0 comments to "Late Summer Discounts at Walt Disney World Resorts of Up to 30%"